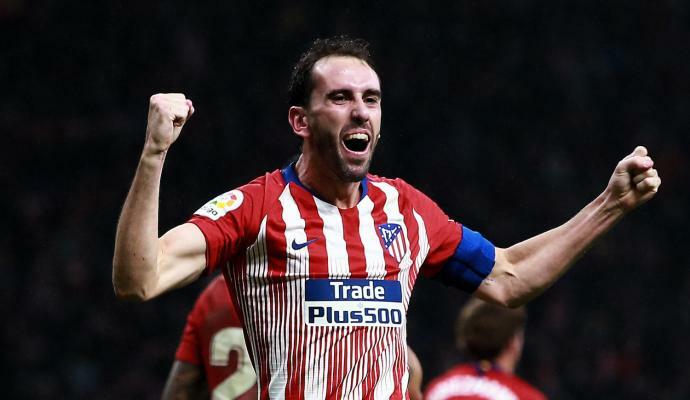 Diego Godin and Inter, an operation to be concluded only with signatures and medical examinations. 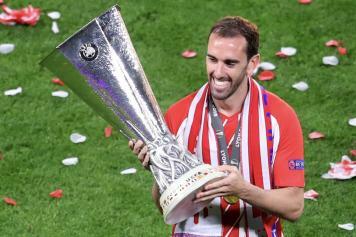 We told you about this last week, with the captain of Atletico Madrid set to join Inter in June on a free transfer, to which the added costs of commissions have not yet been disclosed. 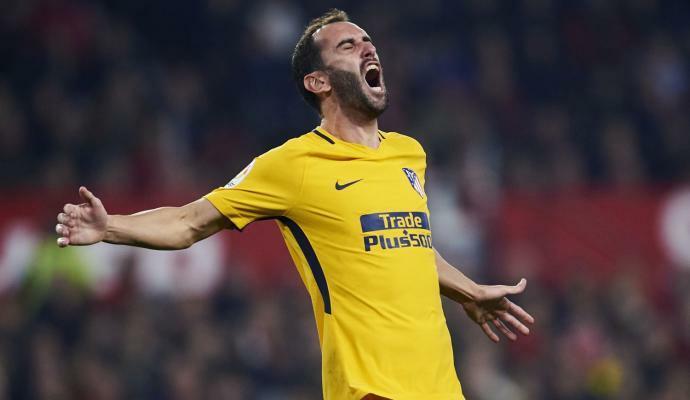 Godin has accepted Inter's proposal and the lawyers are working to draft the contracts, we are at the final details before settling an imminent purchase. And confirmations are arriving on the final figures of the operation. 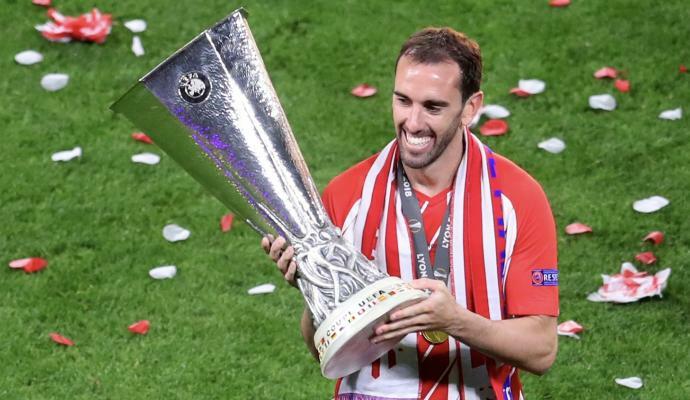 The Uruguayan centre-back will bind to Inter for two years with an option for a third season and will earn a fixed amount of 4.5 million euros per year plus bonuses that can make the salary reach a maximum of 6 million. 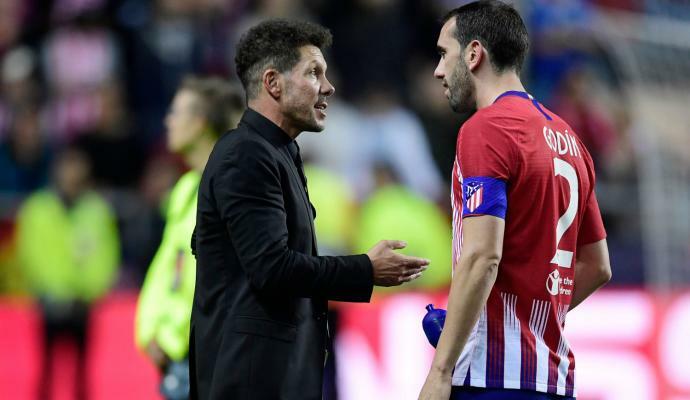 An important salary that will make the player one of the best paid at the club. Suning has given the green light to Ausilio to these conditions and also Marotta has agreed to this investment. The goal is now very close, while Skriniar is waiting for the renewal.